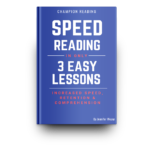 Attend this FREE one-hour speed reading workshop at our KATY location and DOUBLE your reading speed. Space is limited! Reserve your spot by calling (832) 692-2684, emailing [email protected] or filling out the form below. 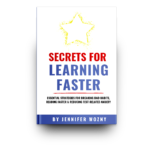 Receive Helpful Study Tips, Test-Taking Tips and More! their academic and career success. © 2018 Champion Reading. All Rights Reserved.